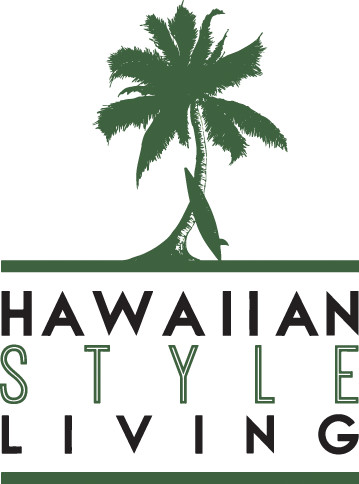 You'll also find Hawaiian Style Living to be a one-stop resource for your online real estate research. 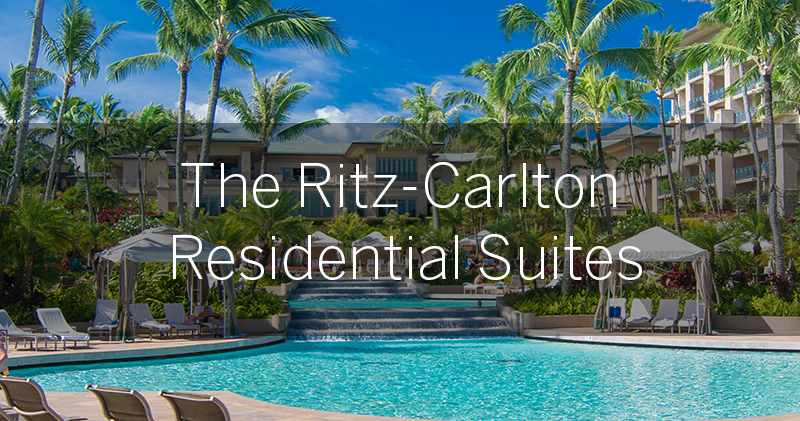 We're eager to tell you what we know about the local market for condos or homes, or preconstruction, or whatever is most interesting at the moment - that's where you'll usually find us! 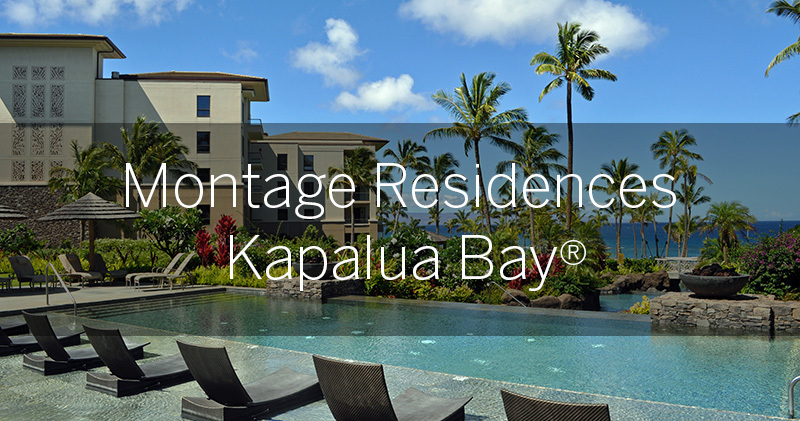 We delight in helping people succeed in this market, and when our clients come out of the transaction breathing that big sigh of relief, we're just as satisfied as they are. 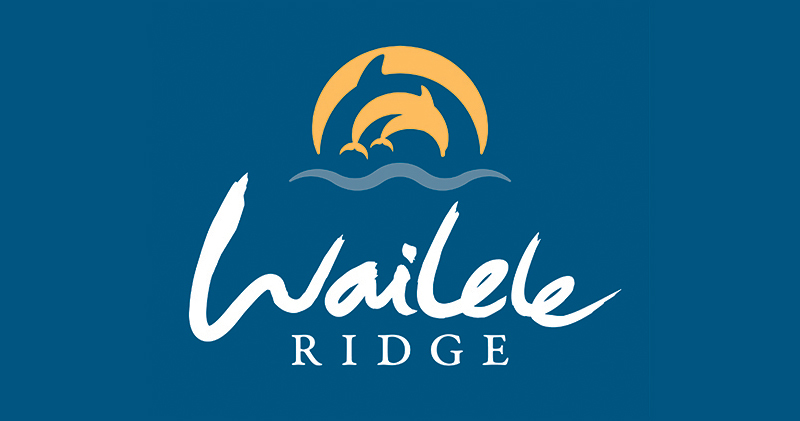 Announcing Wailele Ridge in Napili, Maui: An Exclusive Offering!